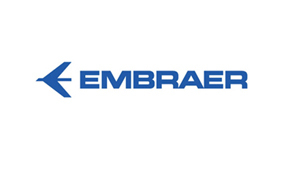 Embraer has won three separate maintenance agreements from Air Botswana, Spanish carrier Binter and Mauritania Airlines. Binter Canarias has signed a multi-year support agreement for three on-order Embraer 195-E2s, which are scheduled to be delivered from the second half of this year. The total support package covers component services, pool access, heavy checks, routine and non-routine maintenance, landing-gear and brake overhauls, spare part supply, and provision of an Embraer technical representative at the airline’s base, the Brazilian airframer says. Binter is launch customer for the total support programme on the E-Jet E2 series, Embraer notes.